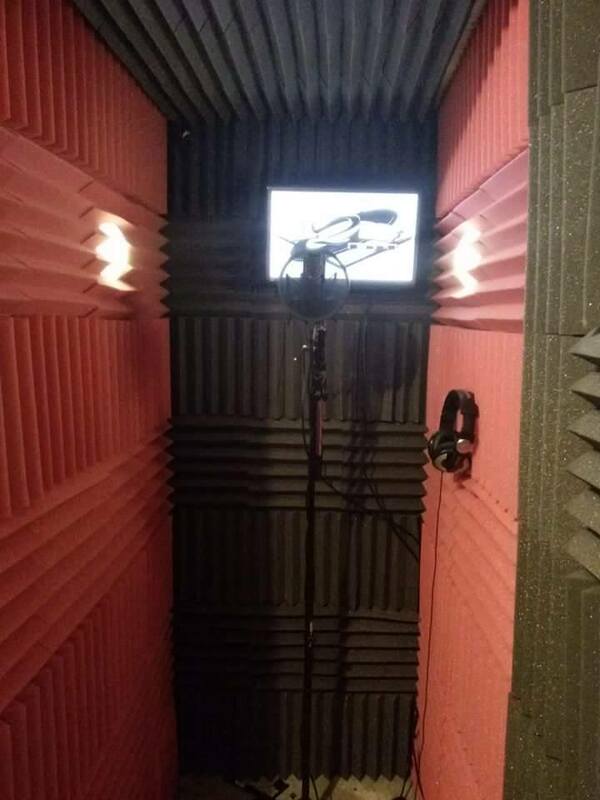 We provide professional recording quality at affordable rates. $35 per song! Mixing, and mastering provided at an additional rate. Package deals available as well. Hit us up for your session today! With 2 locations in Auburndale and Holiday, Florida. Ready for a new challenge? Want to help fulfill an artist's vision by producing great music? We are now offering music production classes! Book your session today!